We’re delighted to see you are looking for information about EIC and its highly respected partner, Edinburgh Napier University. 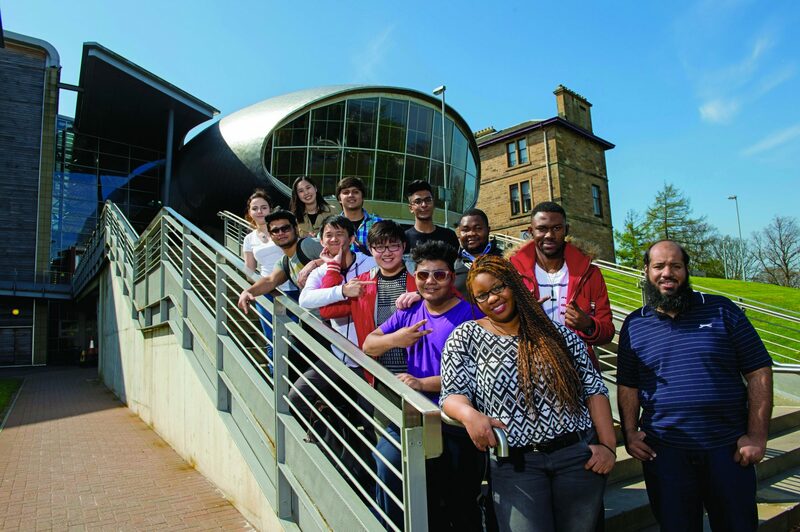 For international students, EIC is an excellent pathway at Edinburgh Napier University, providing access to Undergraduate and Post-graduate degree courses. 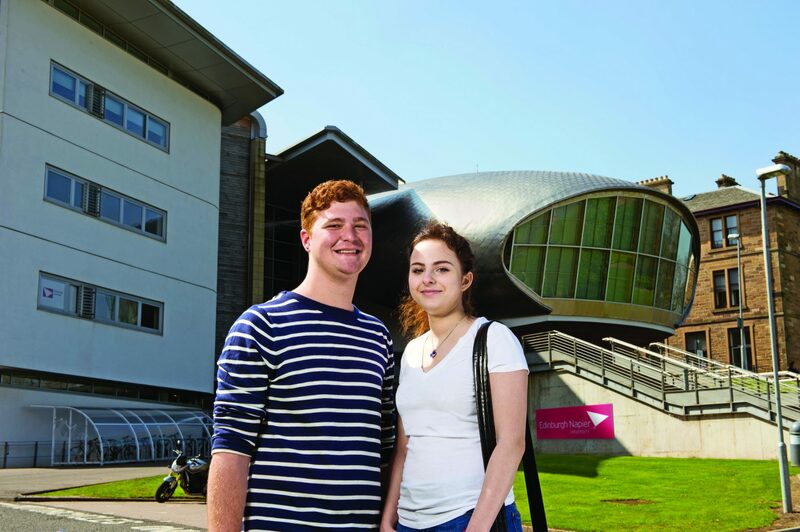 If you’re thinking about doing a university degree in the UK, but either do not make the entry criteria or have concerns about the transition from your home education system to that of the UK t, EIC is the perfect solution. With EIC, you’ll be studying on the University campus, but you’ll be in much smaller classes than you would be if you went directly to the University. 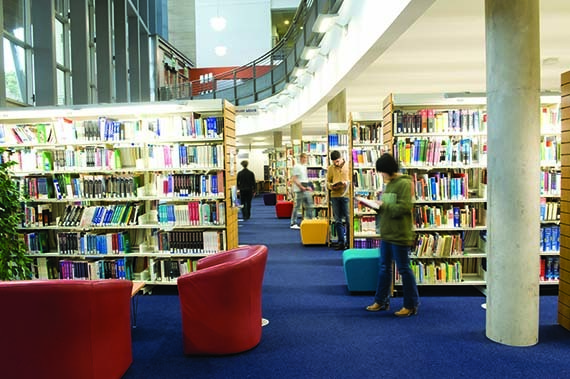 You’ll get the extra care and support you need to ensure you succeed in you studies in the UK. 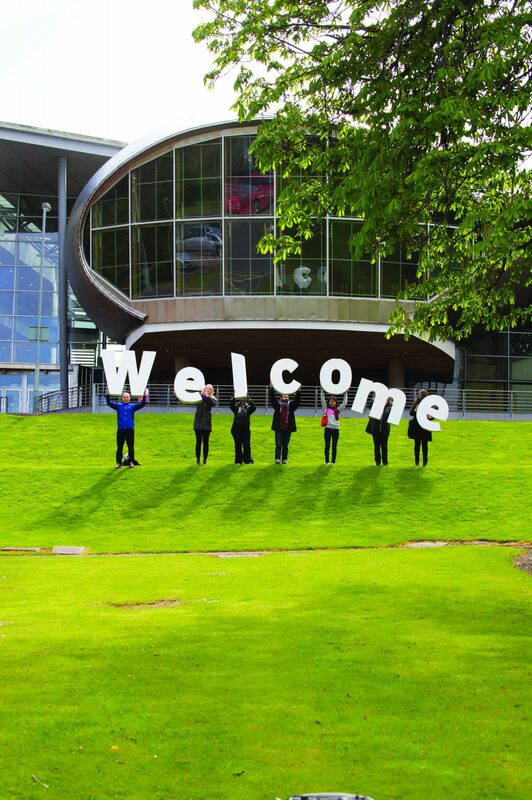 Over 3,500 international students attend Edinburgh Napier University and by studying at EIC you will have an even greater chance of joining the 95.4% of graduates who were in work or further study within six months of graduating from Edinburgh Napier University.